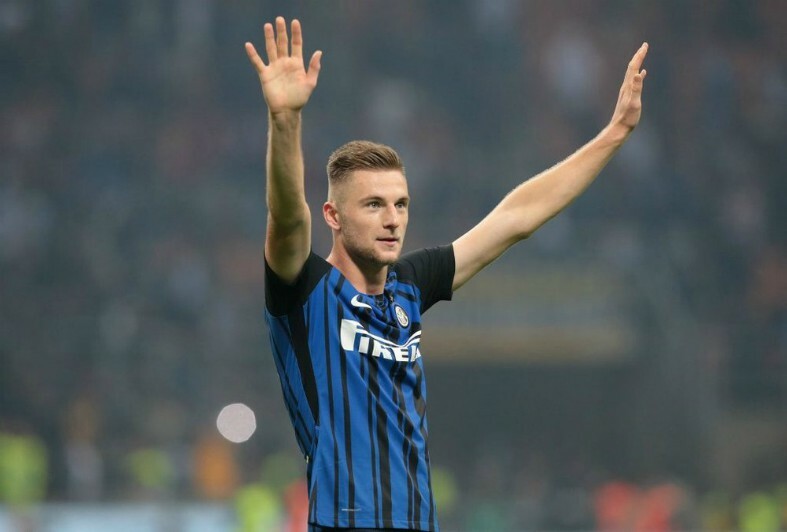 Manchester City are willing to table a huge offer for Inter Milan defender Milan Skriniar, who is also reportedly a target for Manchester United. According to Calcio Mercato, the Premier League champions want to beat their arch-rivals in the race for the Serie A superstar who has earned plenty of admirers around Europe for his performances this season. Skriniar has emerged as one of the best centre-backs in the business since his 2017 move to the San Siro from Sampdoria and he has been heavily linked with summer move to England. 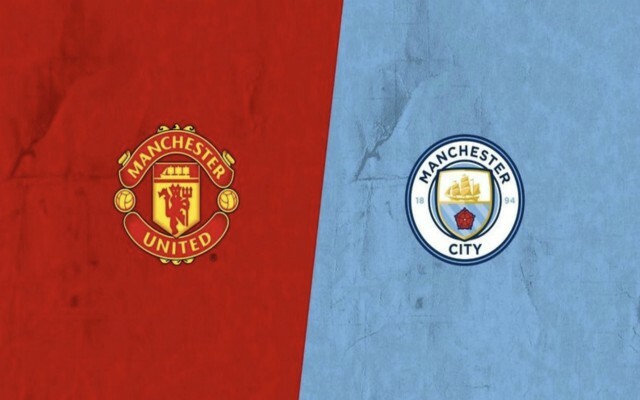 The Sun reports that the 24-year-old is a top summer target for United, but City are prepared to break their club transfer record in order to land his signature ahead of their neighbours. Kevin De Bruyne is currently the most expensive signing in City’s history, having been acquired from Wolfsburg in 2015 for £68 million – as per The Sun. However, Calcio Mercato states that the club are willing to shell out a huge £86 million fee for Skriniar, as Pep Guardiola aims to bring in defensive reinforcements ahead of the 2019-20 campaign. City captain Vincent Kompany, 32, is not expected to remain at the Etihad Stadium in the long-term, with injury issues restricting him to just 19 Premier League appearances this term. The club are therefore on the lookout for a new leader at centre back and Skriniar is at the top of their list, but it remains to be seen whether or not Inter will be willing to accept their proposal. United, meanwhile, are still firmly in the race to sign the Serie A superstar, but they may have to rethink their strategy and come up with a more lucrative offer themselves if they are to realistically compete for his signature.